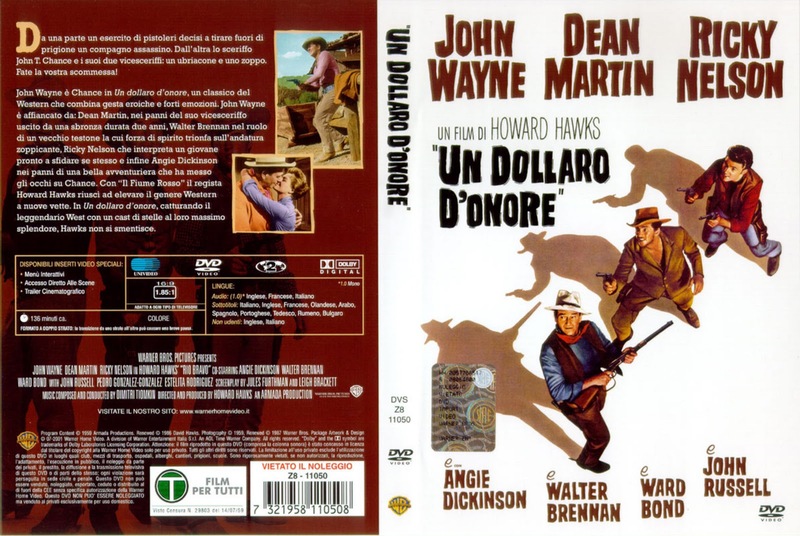 PIRATA - 7 bobine x 180mt. 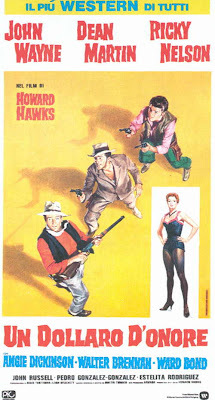 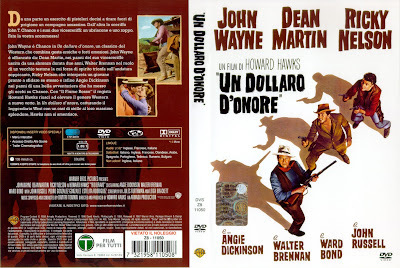 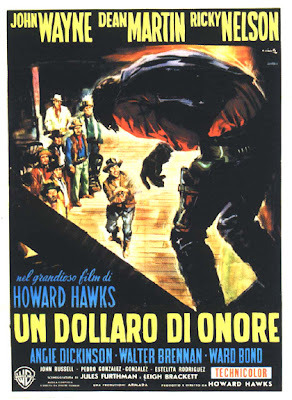 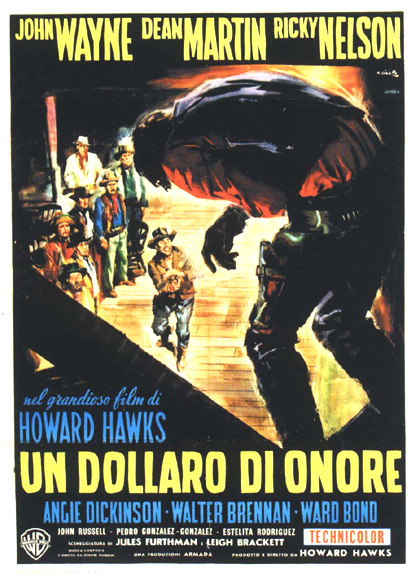 note (ebay#1 - carlop307): VENDO, COME TROVATO, IL COFANETTO CONTENENTE 7 BOBINE DEL FILM "UN DOLLARO D'NORE". 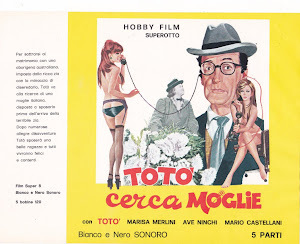 L'OGGETTO E' USATO ED IO, ESSENDO ASSOLUTAMENTE INESPERTO DEL GENERE NON L'HO TESTATO.